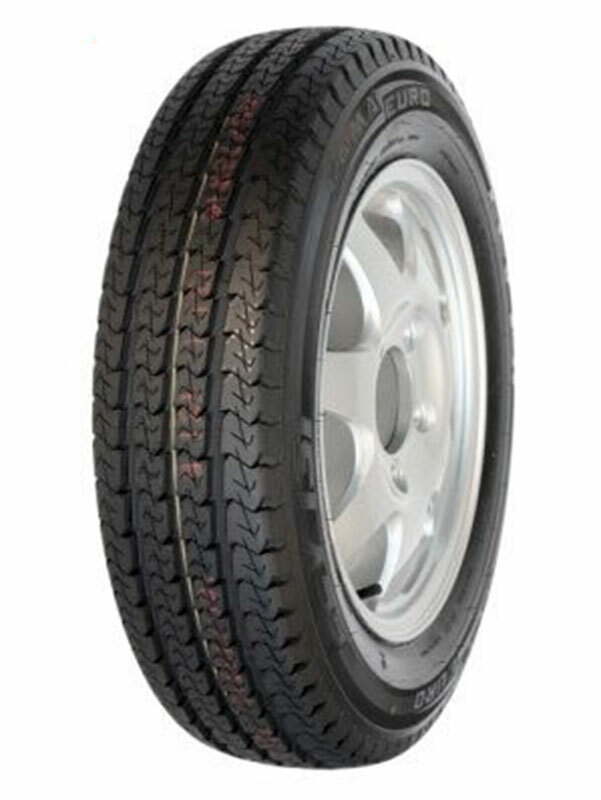 Light truck and van tyre which is designed for 4×4 vehicles. It is also used for larger capacity vehicles. The design of the tyre tread is such that allows high driving stability and reduces the risk of aquaplaning.